We are here to help you connect with your audience. Having an attractive and engaging website for your business can be one of the most valuable tools in helping your company succeed. 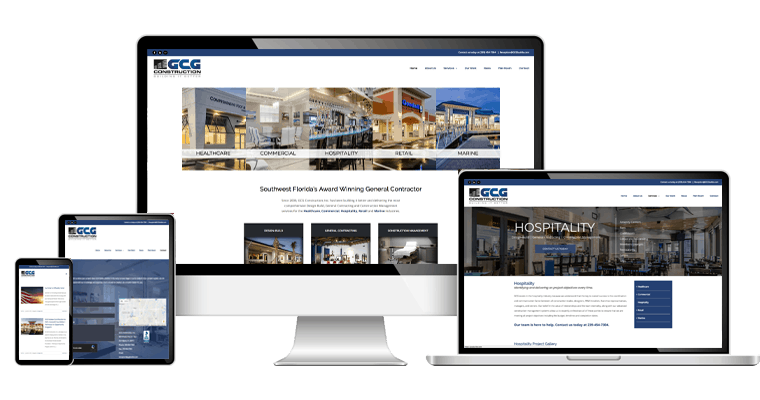 Our design team will work closely with you to help create a professional and effective website that represents your business and help attract the clientele you are seeking. We take the guesswork out of creating a unique and visually appealing website that represents your company. 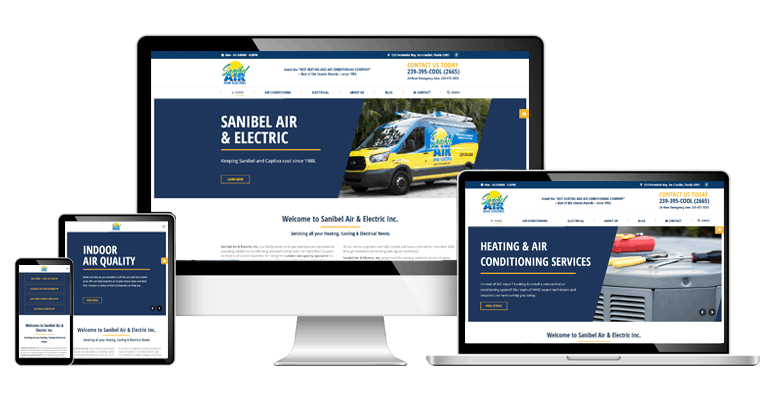 Our team acknowledges that your website should reflect your values and each page is designed with your vision in mind. SEO is all about helping search engines understand and present your content to potential customers. By making modifications to parts of your website this could have noticeable impact on your site’s user experience and performance in organic search results. SEO is all about helping search engines understand and present your content to potential customers. By making modifications to parts of your website, this could have a positive impact on both your site’s user experience and performance in organic search results. With the right keywords and key phrases that match your company’s services, we will be able to develop a paid campaign to monitor conversion rates in order to improve your website ranking on search engines. “Stephanie and her team do a fantastic job taking care of all of our marketing and advertising needs. I know every detail is taken care of, so I can focus on running my business."